Los Angeles lives largest in the world's imagination. It can be a projection, a solution, a temporary fix, a long-term goal. For Lynell George -- and millions of others -- it's simply home. 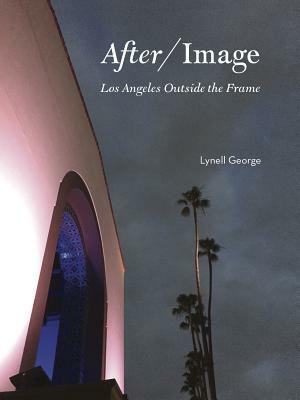 After/Image: Los Angeles Outside the Frame by Lynell George is the result of this award-winning journalist's years of contemplating and writing about the arts, culture, and social issues of Los Angeles, always with an emphasis on place and the identity of the people who live in -- or leave -- L.A. As a staff writer for the Los Angeles Times and LA Weekly, Lynell George explored place after place that makes the city tick, met person after person, and encountered the cumulative heart of the city.